11 renters saved this place. 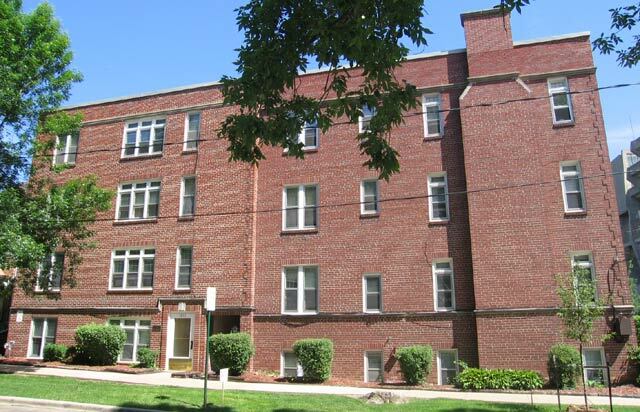 Located across from Camp Randall and within walking distance to local shopping and entertainment. 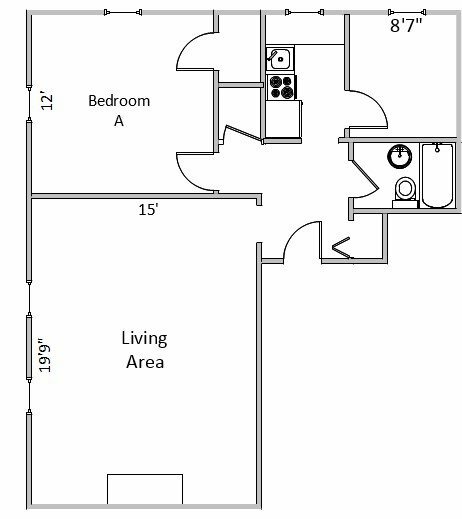 Spacious apartment homes that include beautiful hardwood floors, large picture windows, ample closet space, private kitchen and bath, and laundry on site. Some apartments have a decorative fireplace. Parking Available. This rental is located near the Vilas neighborhood just 1.12 miles from the center of Madison and 0.38 miles from University of Wisconsin-Madison. The property has a Walkscore of 89, so you should be able to walk or ride a bike most of the time. The property has a Transitscore of 59, so you'll have good transportation options. This rental has many shops nearby. Coffee shops in the area include Sundance Cinemas, Starbucks, Panera Bread. There are a number of markets in the area include Willy Street Co-op—East, Whole Foods Market, Fresh Madison Market.